Set of 4 15 in wheels from Mazda 626. Decent shape, may want some cleaning and a coat of paint. Great winter rims. 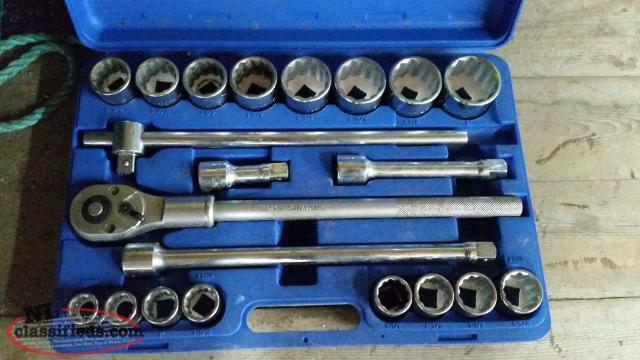 For sale is a set of 3/4 drive, WESTWARD brand, full lifetime warranty! 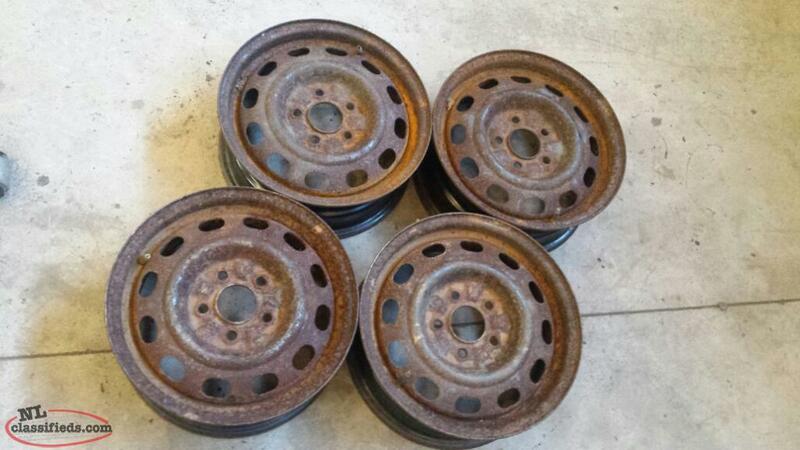 Hi, I'm interested in the 'FS: 15" X 114.3 - Set of 4' posted on NL Classifieds! Please contact me if still available.